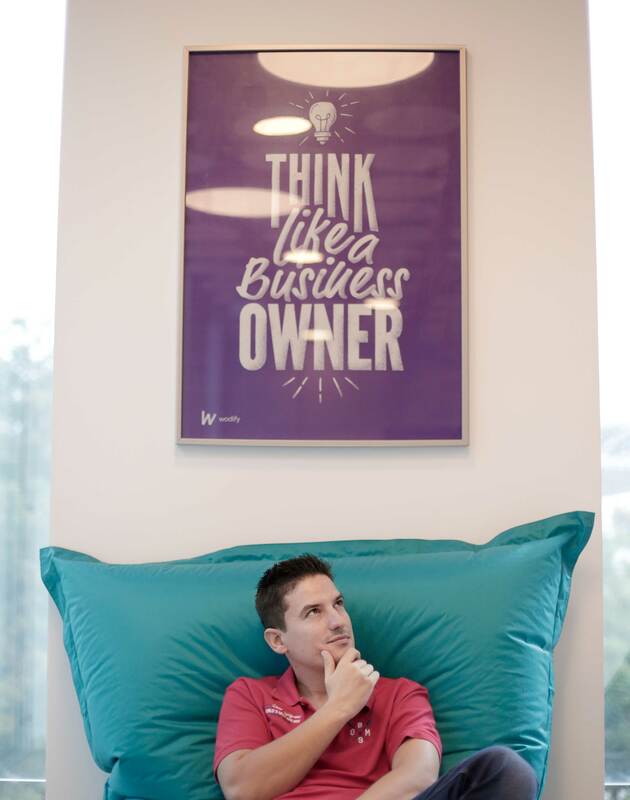 Filipe Martins is an engineering team lead at Wodify who’s passionate about travelling, television and technology. Find out more about Filipe in our latest edition of Meet the Team! I have a MSc in information systems and software engineering. I was born in the middle of the Atlantic Ocean in Ponta Delgada, São Miguel, Azores. Why did you apply for the job. What were your expectations? Were they fulfilled? After going through many projects in service companies as a consultant, I felt that moving to a product company made sense. I could finally work on a product that I feel is a little bit of mine, which is motivating and challenging. The perks are great, but the most interesting part about working at Wodify is how talented our entire team is. This allows us to grow professionally, since we’re learning every day. Since entering Wodify, I’ve seen a lot of organizational transformations. We grew from a tiny, tightknit team to a much larger group with an organized structure. And seeing it work! I think this moment is still to come. What’s your favorite thing to do outside of work? Do you have any weird hobbies? I love going for a ride on my motorcycle. Sailing is another one of my favorite hobbies! Any bucket list items you knocked off your list recently? With unlimited money or talent, what would you do as a career? Since I love technology, I would use it somehow to help solve some of the world’ problems — like child hunger or disease in third world countries. A very large pizza — with lots of cheese and pepperoni. Is there a TV series you’re currently watching? Billions. But right now, I’m watching Designated Survivor, Ozark and Narcos. What’s your favorite place you’ve ever travelled and why? Thailand! There are so many things to do with delicious food and great people. I’d have to say Adriana Lima. I’m more of a series guy, and my favorite show is Band of Brothers. Is there an app you can’t live without?